Having a great smile can send your confidence soaring, and a healthy smile can help keep your whole body healthier, which is why the right dental treatments can make such a big difference in your life. Invisalign is an alternative to traditional braces that can straighten and enhance smiles effectively. Our expert in Invisalign in Huntington Beach can help you decide if Invisalign is right for you. Traditional metal braces are effective for treating most types of orthodontic problems, but they use metal brackets, wires and bands that can be quite unattractive. The nature of braces also means that they are frequently uncomfortable and may irritate the lips, gums, tongue or other oral soft tissues. 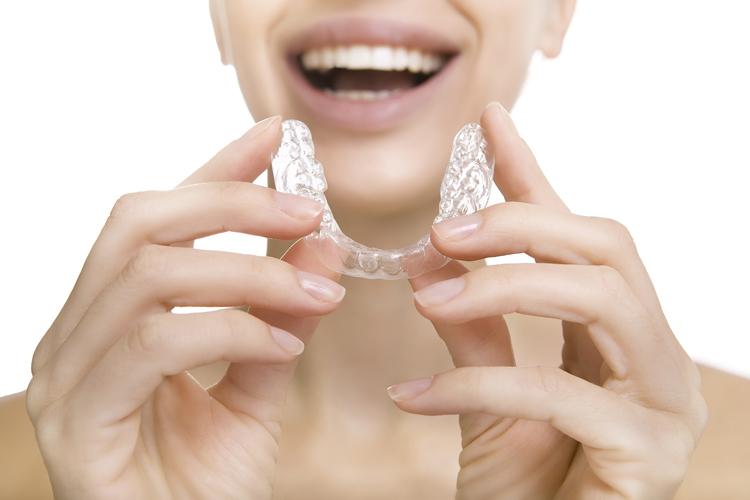 With Invisalign, you wear a clear, smooth aligner that fits over your teeth. It is nearly invisible when you are wearing it, and there are no parts to poke, rub or irritate your skin. Our Huntington Beach Invisalign dentist can use Invisalign to correct most types of orthodontic problems ranging from mildly crooked teeth to certain bite abnormalities. You can have the smile that you have always wanted without the need for braces. Our expert in Invisalign in Huntington Beach can evaluate your smile and create a personalized treatment plan that will include a series of custom-fit aligners. Each aligner will shift your teeth using precise movements. You will wear each set of aligners about two weeks at a time, and then you will switch to the new set of aligners. You will see progress with every new set of aligners, and most people complete their treatment plans in about a year. Your individual needs may require more or less time to get the results you need and want. Invisalign offers many benefits. Not only are they clear and comfortable, but they are also removable. This means they are less likely to interfere with your normal daily routine. You can take them out to eat, drink, brush your teeth and floss. You can even take them out for special occasions. Contact our office today to learn more about your orthodontic treatment options or to schedule an appointment with our Huntington Beach Invisalign dentist.